A robust onboarding program directly impacts your bottom line. Companies who invest in improving their onboarding program see a 54% increase in employee engagement and a 78% increase in revenue. 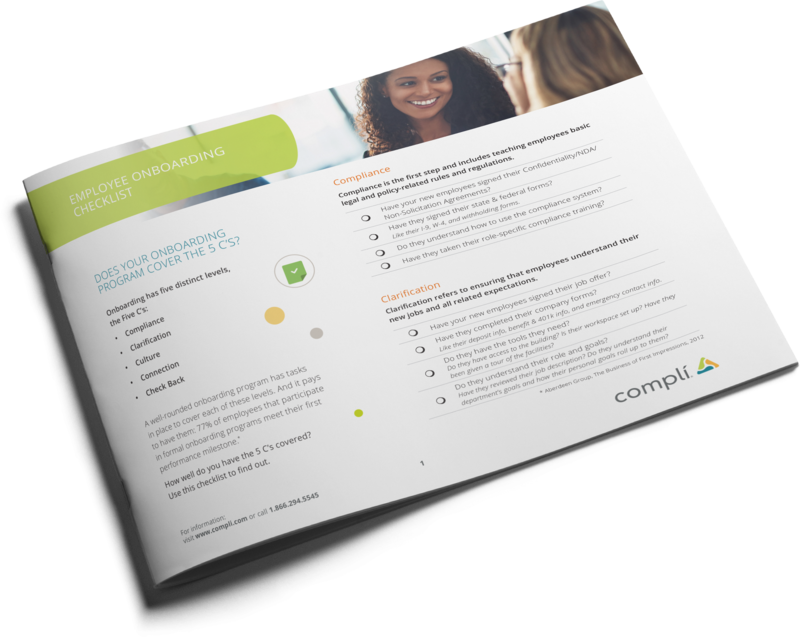 Since effective onboarding is more than just filling out paperwork, download the Onboarding Checklist.